At Bromsgrove based Pedleyonline all of our websites are designed to your requirements. 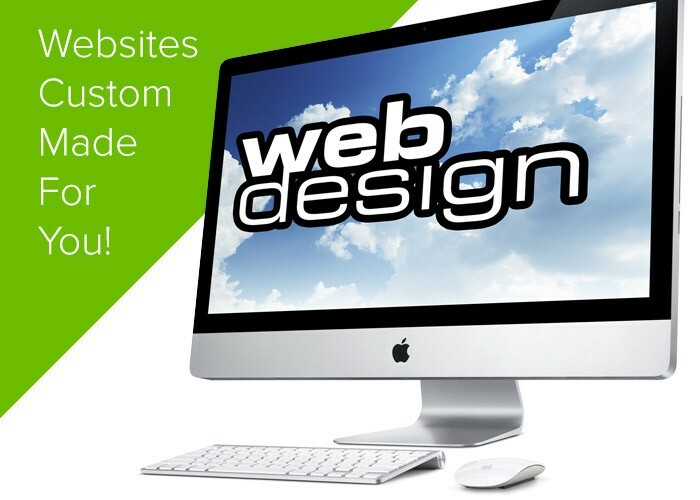 We build bespoke web sites – we don’t use templates so your web site is guaranteed to be unique. Once you’re online we’re here to support you and to fine tune and improve you web presence. We have over 12 years’ experience of developing effective, optimised web sites which are unique and bespoke, including online shops. We’re fortunate to have met many of our customers through recommendation which we feel speaks volumes about the service we provide and the pride we take in our work. Please visit our web portfolio and our customer testimonials to see what we’ve been up to and what our customers have to say about us. 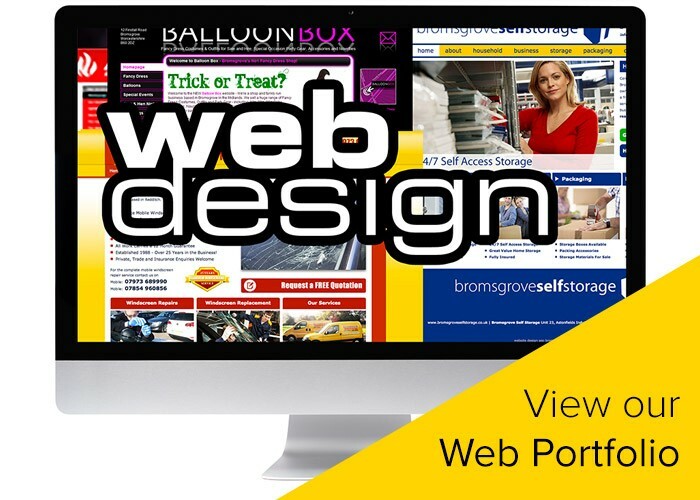 We offer a wide range of web design and traditional print services for Halesowen based businesses large and small. If you’re a Halesowen based business and want to get your business online and sell products and services over the internet we can help. Whatever your budget we’ll find a way to get your Halesowen based business online! – With Website prices starting from as little as £199 there’s no reason to wait! Check out the latest websites we’ve created in our web design portfolio. We can make sure your Halesowen based business stands out from the crowd! 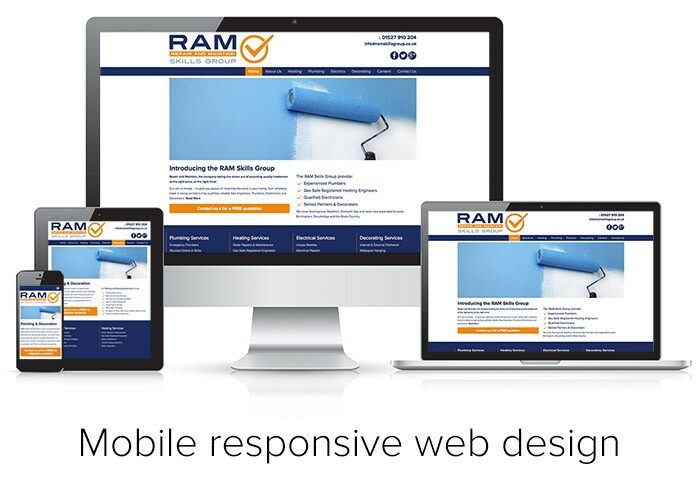 We offer a range of Content Managed Website Solutions for our Halesowen customers. If you need a website that is updated constantly we recommend a CMS driven website. If you need business cards, letterheads, flyers, leaflets and promotional items to match your website we can help. We offer a full range of design for print services Halesowen. Facebook and Twitter are increasingly used for business. Engage your local Halesowen customers and friends, market your products and services, post news, special offers,tips and tricks. Interested in the performance of your web site? How many unique visitors have you received? Which pages did they visit? How long did they stay? Fascinating and useful! We pride ourselves on an excellent reputation for delivering great quality websites. We’ve built up lasting relationships with our Halesowen based customers. Find out what they say about us!